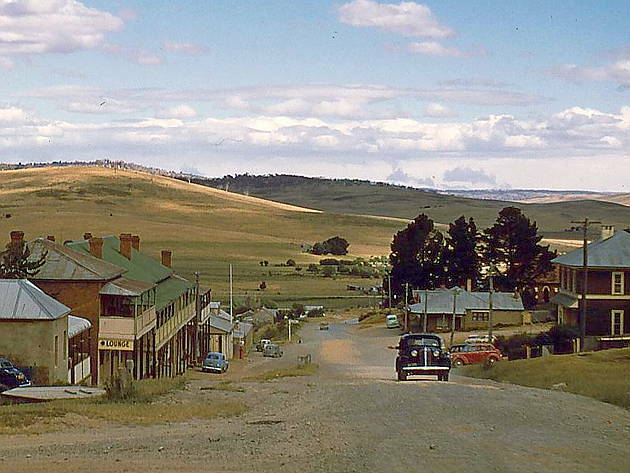 Adaminaby and the villages of Old Adaminaby, Anglers Reach and Providence Portal on Lake Eucumbene are set among the rolling high plains in the Snowy Mountains NSW and at the doorstep to Kosciuszko National Park. 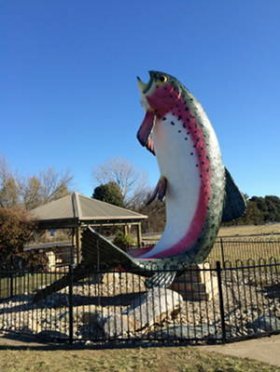 At an elevation of over 1000 metres Adaminaby is truly "a town for four seasons", with mild summers; autumns with clear blue skies and the brilliance of multi-coloured foliage; winters white with morning frost followed by bright days; and spring replete with daffodils, apple and plum blossoms and new born lambs. 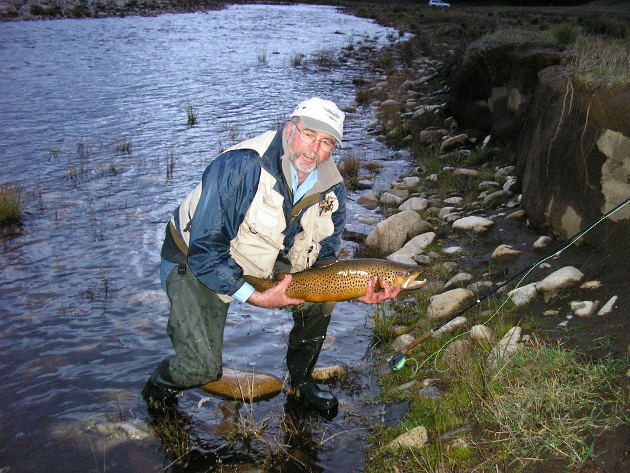 high country lifestyle less than 2½ hours from Canberra and the Sapphire Coast. 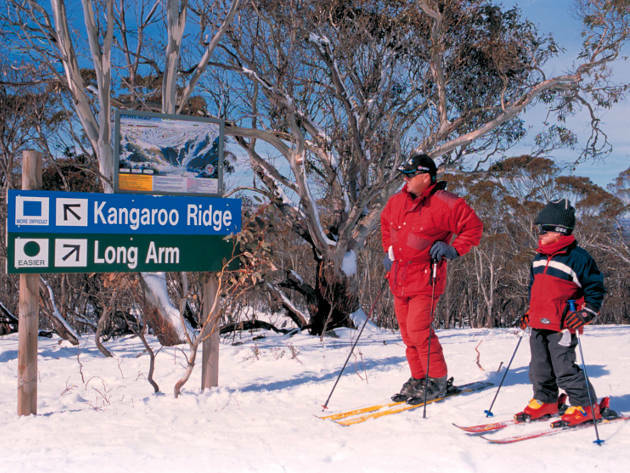 Come and join us for your Snowy Mountains experience. The School is compiling an historical journey of school and community, as well as preparing for a day of celebration. For more info or to contribute items: ph the School on 6454 2265 Alternatively you can visit the schools Facebook to keep up to date. When our business community works together we create a stronger economy. Click here to find out the benefits of being a LECC member. 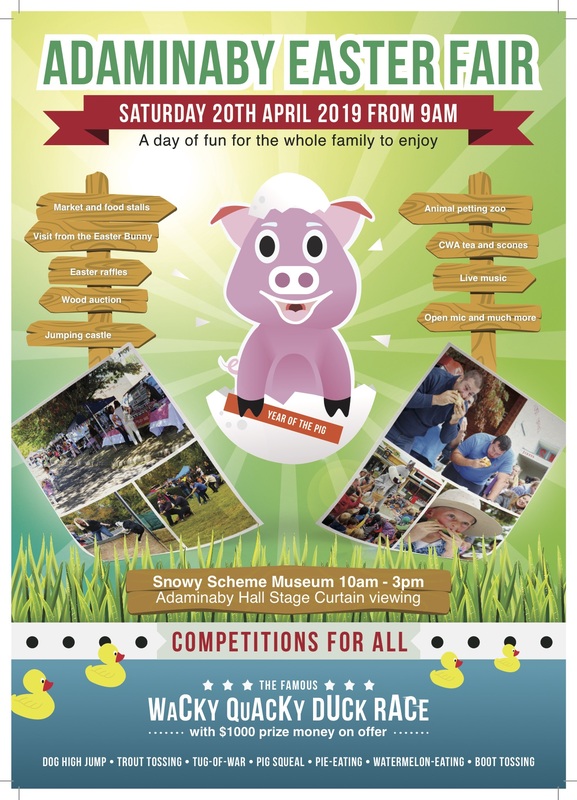 Saturday 20th April is Easter Saturday and that means its fair time! 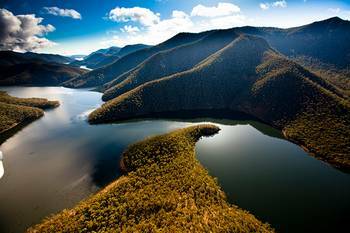 LECC, along with Chambers from all around the district have been consulting with Snowy Hydro about what to expect from Snowy 2.0. We are excited for what is to come and want to help your business be Snowy ready. Not only for Snowy 2.0 but for a better economic future. 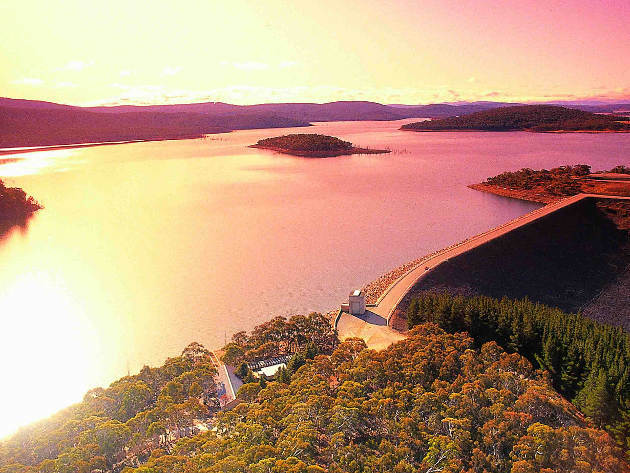 For more info on Snowy Hydro visit their webpage or our Snowy 2.0 page. Contact the chamber for more information about how we can help you and your business.